Circle Star Pet Resort has been in business since 2005. In 2017, Michael and Deborah Tansley purchased this beautiful ranch and business to share the passion they have for animals. We provide tender loving care to each of our guests and live on the premises with 24-hour camera surveillance. 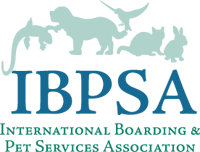 Our staff has years of dog experience and have attended multiple programs to further their education through The Dog Gurus courses and IPBSA class offerings. 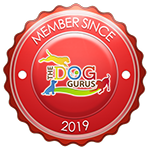 We are members of both IPBSA and The Dog Gurus. Tamara Watson has been with Circle Star for almost 4 years. She began as a housekeeper and has worked her way up to General Manager. She enjoys all aspects of the resort and reassuring customers that their pets are in great hands. She and her husband, David, live in Ben Wheeler with their mini-dachshund, Nana. 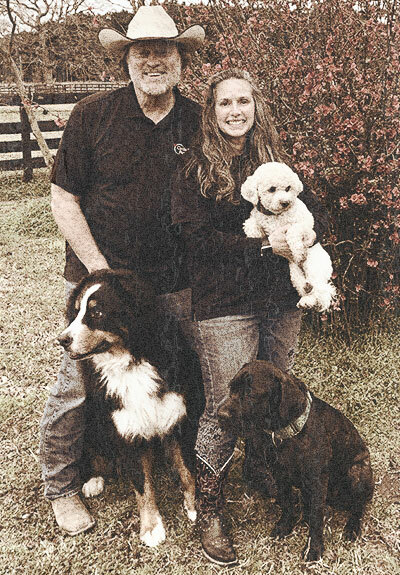 Audrey Shelton is our Pet Haven den mom and weekend manager. The best part of her job is welcoming pets that may suffer from anxiety and seeing them overcome that fear and have fun during their stay. She is from the Athens area and has recently adopted a Malti-Poo named Dallas. Autumn Hanson has been with Circle Star as the Receptionist for two years. She has over 20 years of administrative experience. She has been an avid pet lover her entire life and enjoys all breeds of dogs, especially dachshunds. Autumn and her husband reside in Tyler and have 5 dogs. Karen Brewer has been a trainer with Circle Star for a year. She began as a cleaner but was drawn to training and soon after transitioned into that role. Karen and her son live in Athens with their recently adopted German Shepherd and cat. Bridget Ray has been professionally training dogs since 2017. While searching for a new career path, I found myself working at Circle Star Pet Resort, where I learned that I had a true passion for dogs. The first dog I trained was a rescue, whom I later adopted. My drive comes from knowing that I am making a difference, in not only the dog‘s life, but the families lives as well. As a bonus, I will love and spoil your baby as much as you do. Andrea is a two time hall of fame barrel racing champion from California. She loves training and working with horses. She listens to every horse and trains from the ground up accordingly. Andrea grew up with horses her whole life and has a lot of experience to share and a very calm approach to animals. Dixie completed our 30-day obedience training and graduated with flying colors. This led to a job offer as a part time employee to mentor other dogs that board and train with us. She works for treats and occasionally gets caught napping on the job. Here to keep your pet happy and comfortable!